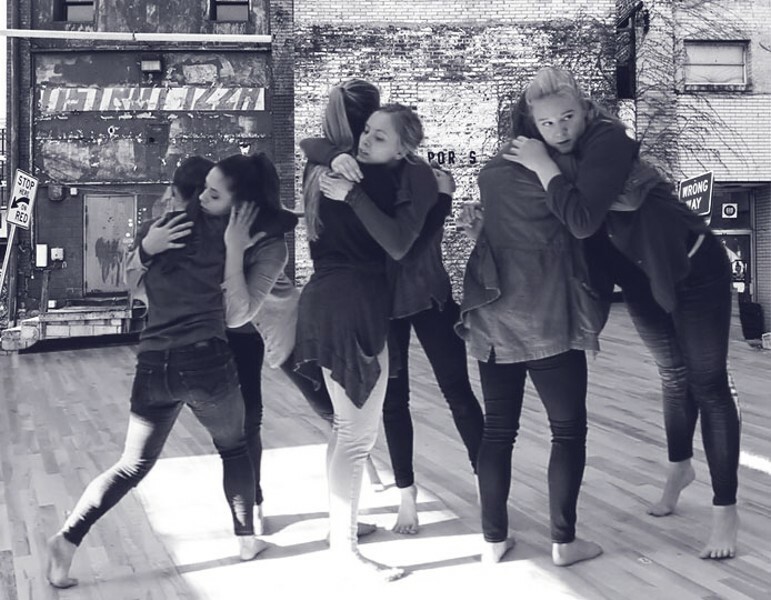 Join us for the premiere of Rendering Home, a dance performance created by Kaitlin Flynn Goodwin and Emily Koch, on Saturday 2/17 at 3:00PM. This performance is part of the closing celebration for Contemporary Craft's Shelter exhibit, which explores the pressing public issues of human displacement and housing insecurity through the lens of craft. "Rendering Home" showcases personal perspectives of home and the varying stories that inevitably follow; both the stories of displacement and uncertainty as well as those of hope and restoration.